Nvidia will be fixing the GTX 1080's fan revving issues in an upcoming driver update. Nvidia has reported that this fix has already passed their internal testing. Read more on Nvidia's GTX 1080 Fan revving issue. Maybe the laziness is cause of the Market Share that nVidia has and they thought they could get away with it. I don't buy for one second that they have fixed it cause of in house testing, i'm waiting until third parties have tested it and it's fixed and then it would be. Im quite certain that Nvidia are not resting on their laurels. 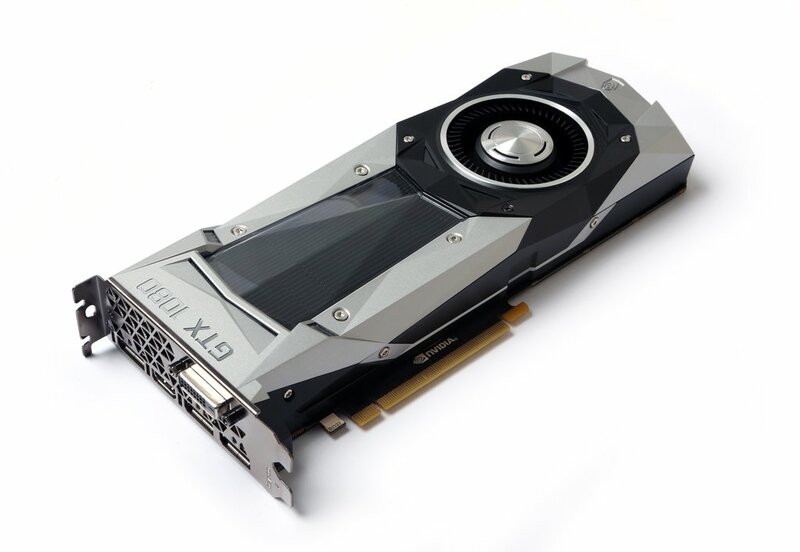 The GTX 1080 was a huge release for nvidia. The fan speed issue was a minor bug thats been blown well out of proportion by some groups of people. I had the issue in one of the GTX 1080s i had and it really wasnt a problem at all. I find it amusing that a lot of AMD fans rant about how terrible the thermal throttling (most dont understand GPU boost) and fan speed issues of the GTX 1080 are and have forgotten about the noisy pump issues that plagued the release of the Fury X and black screen issues that AMD still have not fixed with the Fury cards ( i went through 3 fury X cards before i eventually got tired of the pump noise and put a custom block on it). I would much rather have a slight problem with a driver than a hardware issue every day. Haven't had a problem with Nvidia drivers in quite some time plus the fan revving issue can be temporarily fixed with a custom fan curve in either Afterburner or Precision X while the driver is updated. It's a non issue really. I don't understand why people are moaning about the nVidia drivers for the longest time they have been flawless for me, i haven't had an issue with a nVidia driver for about 30 months now. Unless it's the SLi issue. What about the browser issue?